We provide assembly service as well as printing service. We assemble modules and finished products. 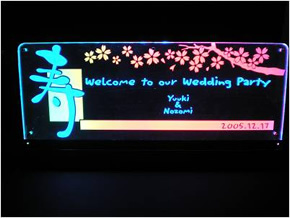 Combination of a special printed sheet and LED area light unit enables an indicator to change two pictures alternately. 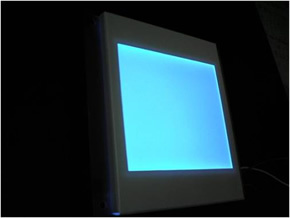 We assemble LED displays and area light sources (backlight). We also design, develop, and produce electronic control circuits and housings. 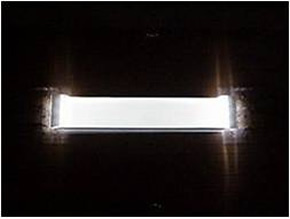 A picture-printed template emits light introduced through the side. 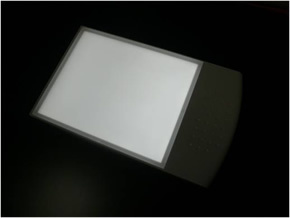 A light box for tracing or inspecting operation uses a light guide that is optimized to match with the light box. 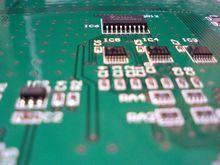 We design and produce electronic circuits with anti-noise and lead-free properties that are realized by our abundant knowhow. 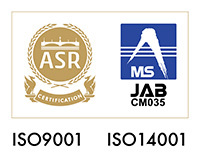 We also design metal dies for banking and plastic molding.